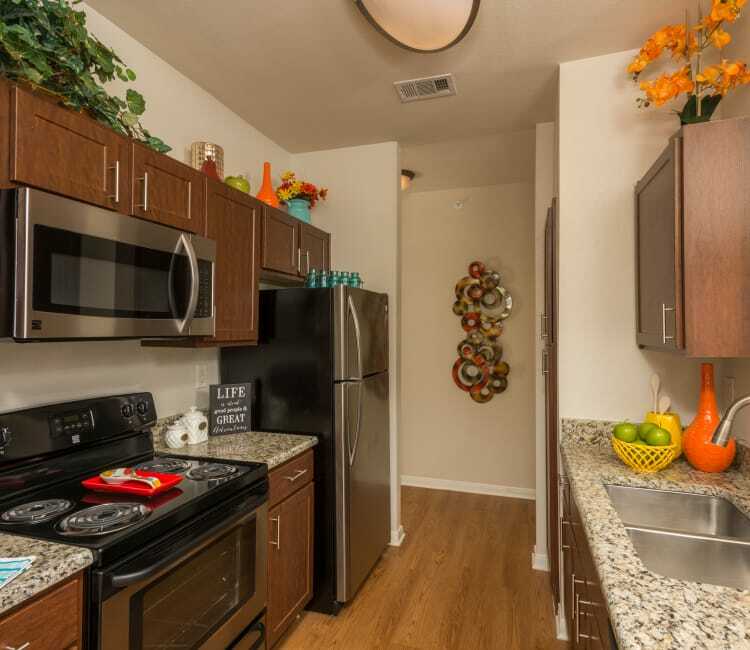 Convenient to Highway 281 and Loop 1604, our lovely tree-lined location is ideal for an easy commute to North Central Baptist Hospital, the airport, or Fort Sam Houston. Right here at home, resort-style amenities create a haven of peace and relaxation. You can spend quality weekend time lounging by the pool with friends and family or work out in our state-of-the-art fitness center. 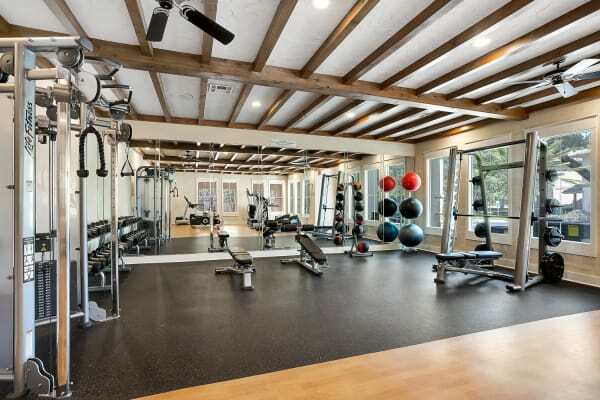 It’s easy to stay connected with WiFi poolside and in community areas and with HDTV in the gym and clubhouse lounge. Relax inside your luxury apartment home with your own private patio, balcony, or enclosed backyard. Take advantage of all Sedona Ranch Apartments has to offer. Schedule a tour with our leasing office today.